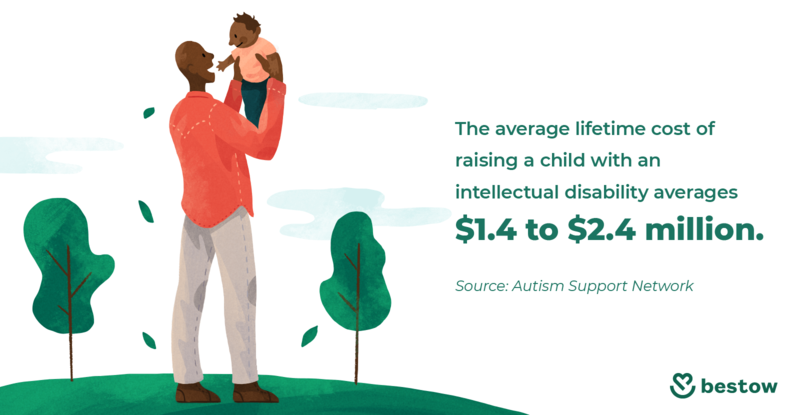 Raising a child with special needs can be one of the richest experiences life has to offer, but it is also one of the most costly. According to Autism Speaks, raising a child with autism costs on average $60,000 a year. Of course, this figure varies depending on the type and severity of your child’s condition. In some cases, it can cost even more. For new parents, such a drastic change in circumstances can be overwhelming. 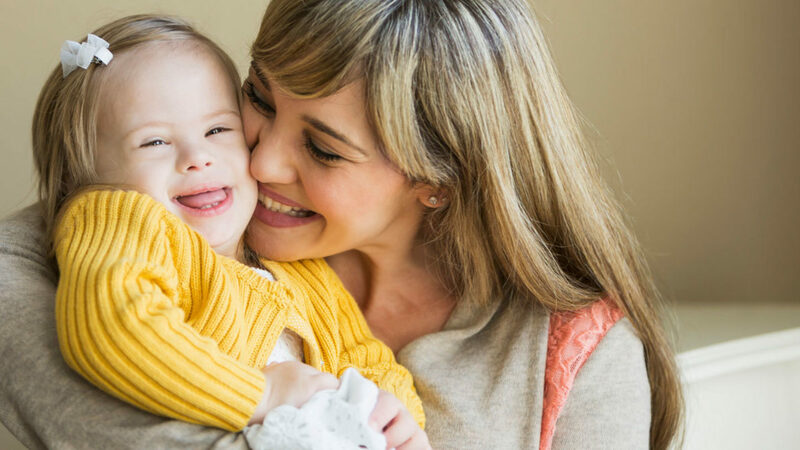 Not only are you expected to raise your child with special needs, but you also need to ensure they are financially supported in the event that something happens to you. Of course, planning these long-term logistics is no easy feat. That’s why it’s crucial for you to start as early as possible. 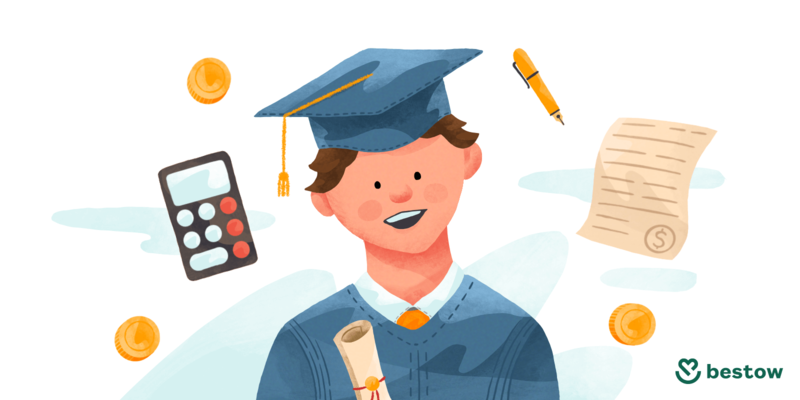 To make the process a little less daunting, we’ve provided an in-depth guide to help you plan the best possible future for your child. The period of time ramping up to your child’s birth is the ideal time to take stock of your financial situation. It’s also when you and your partner should start thinking about your financial goals and vision for your soon-to-be family. Will you need to make changes to your home to accommodate your child’s condition? Do you need to look into therapy? As we mentioned, the planning phase can be a little overwhelming, as there all kinds of unforeseen costs and variables that can come into play. For instance, according to Mom.me, speech therapy can cost up to $6,500 annually, and behavioral therapy can range up to $10,000. That’s why it’s important to plan ahead for these unexpected costs. To help you prioritize what steps to take first, here’s a list of five important considerations. Think of your current situation and where you see yourself throughout the phases of your child’s life. Who will care for your child in the event that something happens to you or your spouse? Depending on your child’s needs, will one of you need to stay at home to care for your child, or will you hire a caregiver? These types of considerations should influence your timeline. To construct a timeline, think of all the financial expenses that you face going forward. How will you pay for these expenses as they arise? Plot these expenses along your timeline with a date, and start thinking of how you will prepare for each phase in the months (or years) leading up to it. Calculate your total monthly costs, which should include any recurring payments, like your mortgage (or rent) and your car bill. This number should also include the average amount you spend on groceries, dining out, and gas. Determine your personal net worth by subtracting your liabilities (debts) from your assets (items that can be converted into cash). List your income sources and total net income. Include the cost of supplemental needs for your child, such as medication, therapy, medical supplies, and anything else related to your child’s needs. If your child is the recipient of a fund or federal benefits, include their income as well. To be clear, gaps are any place in your timeline that you foresee money or other types of support being an issue for your child. These gaps could be the result of a lack of savings, the premature passing of you or your spouse, or due to potential problems securing funding from federal and state benefits in the future. Planning to fill potential gaps is always easier said than done. It’s important to consult your family and close friends ahead of time if you think you’ll be unable to care for your child at any point. Create an emergency fund. Financial experts suggest stowing away $3,000 to $6,000, or three to six months of living expenses. Deduct 20% of your monthly earnings for savings or to pad your emergency fund. If necessary, downsize expensive items like your car so you have more cash flow. Having an emergency fund in place will give you more confidence in making tough financial decisions. Without one, you’ll likely have to use a credit card or loan to cover unexpected costs. These options often come with high interest rates and can evolve into debt that stays with you for years. Once you’ve formulated a plan, it’s important to review it from time to time to make sure you’re sticking to your goals. Of course, life happens and you will inevitably stray from your timeline at some point. If this happens, simply adjust and move on. Having a general timeline of your financial goals will serve as an anchor that will help you prepare for any storm life throws at you. 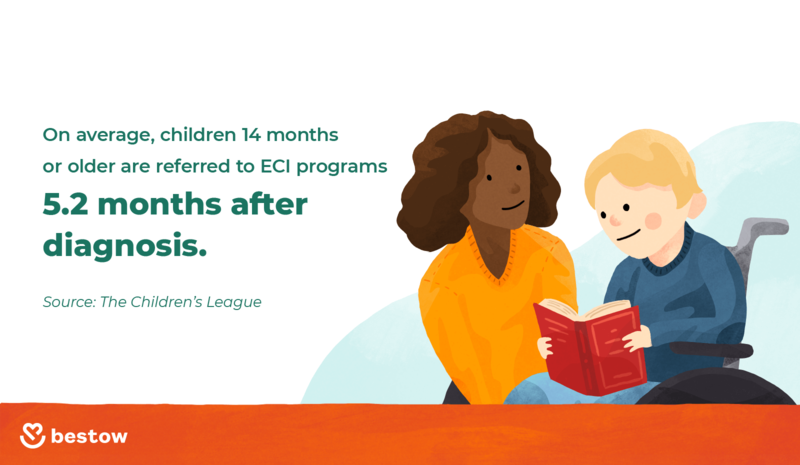 Early childhood intervention (ECI) programs are services that offer families of children with special needs the support and resources they need to maximize their child’s physical, cognitive, social (or emotional), and adaptive development during the first three to six years of childhood. Types of services offered range from therapies specific to your child to parental training and more. Most, if not all, states have ECI programs in place, you just need to consult your child’s pediatrician first to get their professional opinion should you want to enroll your child. The cost of ECI services varies by state and the extent of services your child requires. In Texas, for example, ECI services determine pricing for families using a sliding scale system that considers factors like total household income, medical expenses, and insurance copays before setting a price. You can also opt for a Family Cost Share system, which allows families to share in the total cost of services by paying a set monthly price, no matter the amount of services your child receives. Another way to alleviate the financial burden on your shoulders is to take advantage of federal and state benefits available to you. They are out there, you just have to find and apply for them. Children three and under are eligible for certain state and federal benefits that make therapy more affordable, and low- to mid-income families may qualify for specific financial benefits as well if their child is 18 years or older. Supplemental Security Income is available to low-income families with children that meet the SSI disability standard. Families that qualify receive a monthly payment from SSI and, in some states, a supplement can be added to that amount. Medicaid will cover a child’s health care expenses and provide in-home medical equipment and support as well as other community services. Conditions to qualify vary from state to state, but in most cases, children that qualify for SSI automatically qualify for Medicaid as well. The Children’s Health Insurance Program provides comprehensive coverage to eligible children under the age of 19 whose parents cannot afford private healthcare, but earn too much to qualify for Medicaid. The designated name for CHIP varies by state, and funding is a joint effort of the state and federal government. You should also be on the lookout for non-profit grants and scholarships available to you. Below, we’ve compiled a list of the most essential federal, state, and non-profit benefits currently available. Action for Autism helps families obtain the resources and funds they need to raise their child. The Arya Foundation provides financial assistance and medical equipment for families raising children with special needs. Bryan’s Hope provides financial assistance for children with brain cancer. The Chronic Disease Fund helps families obtain expensive prescription medications needed for children with chronic diseases. The Different Needz Foundation offers grants to families with children who have developmental issues to purchase medical equipment and services. First Hand Foundation offers grants and scholarships to families of children with special needs who have exhausted health insurance. The Hike Fund provides hearing devices to children from birth to age 20 whose families cannot afford them. The Humanitarian Foundation helps families cover the cost of dental treatment for children with special needs. My Life Without Limits provides educational and financial resources to families of children with special needs. National Organization for Rare Disease (NORD) offers financial assistance to families of children with rare diseases so they can afford life-sustaining medications. The Parker Lee Project offers medical supplies and equipment for families with children with disabilities. Seedling Braille Books for Children gives children three free braille books a year to improve literacy for visually impaired children. Small Steps in Speech offers grants to children in need of speech therapy. Variety The Children’s Charity provides grants to children with mobile disabilities. Wheelchairs 4 Kids gives children access to wheelchairs and equipment to improve mobility. For additional help, you can also check out Benefit.gov’s Benefit Finder. A special needs trust (SNT) is a type of fund for disabled individuals. It allows parents, family members, or a caregiver to contribute funds to their special needs child without jeopardizing the child’s eligibility for programs like Medicaid or SSI in the future. These programs place strict eligibility conditions on the beneficiary, requiring that recipients have no more than $2,000 in cash assets readily available. What’s more, monetary gifts, settlements, or inheritance money negate eligibility altogether. The first thing you need to consider when establishing a trust is funding it, as the source of funding will determine its type. There are generally two types: first- and third-party trusts. First-party special needs trusts are funded by the beneficiary’s assets. For example, if your child receives a substantial amount of money at any point, it will likely tip them over their $2,000 monthly limit and disqualify them from federal and state benefits. 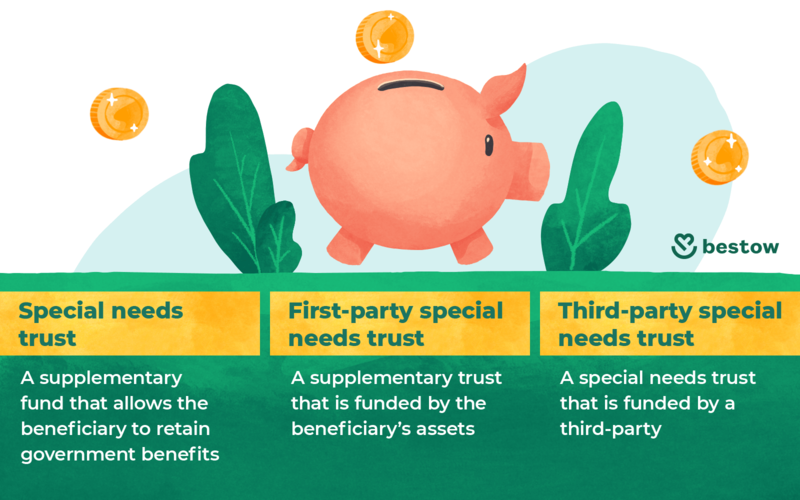 However, if they deposit the money into a first-party trust, it will not be attributed as an asset or income, allowing them to maintain their benefits and receive the payment. If you’re interested in a first-party special needs trust, then you should be aware of your options. There are two types of first-party trusts: first-party stand-alone trusts and pooled special needs trusts. First-party stand-alone trusts can be established by a parent, grandparent, guardian, or court. These trusts must be drafted by an attorney and approved by a court, which can be an expensive process. They also require a qualified trustee to manage the trust. If there is not a willing trustee present, then an institutional trustee is required. Pooled special needs trusts are more flexible sub-trusts that the child can manage, if capable, along with other parties, such as a parent, grandparent, or guardian. Pooled special needs trusts are created and managed by non-profit organizations who combine your child’s assets with a master special needs trust. The funds are spent on children with special needs in proportion to their share of the trust, and do not interfere with your child’s eligibility for benefits. Most states have at least one pooled special needs trust option for families. Third-party special needs trusts are established by anyone other than your child. The trust is under the name of the grantor (the third-party creating the trust), who also owns any assets in the fund. These trusts are safe from creditors, and an appointed trustee (you or someone else) is free to invest the funds under a financial advisor. A big benefit of third-party trusts is that other family members and friends can freely contribute to the fund. Funding your trust means transferring assets from your name to that of the trust. Once you’ve physically changed the titles of your assets, the money in the trust fund can only be accessed and managed by the trustee. As you might imagine, funding a trust can be a costly endeavor, but it really depends on how much money you’d like to leave for your child in the fund. There are multiple ways to fund it: straight from your pocket or from various sources. For example, some families use their savings, while others actually name the trust as the beneficiary in their wills. Other common methods include transferring profits from investments in stocks and mutual funds or the money accrued from an Individual Retirement Account (IRA). Of course, you should consult a financial expert first to determine the option that is best for you. Taking out a life insurance policy is a way to ensure your child is taken care of financially in the event that something happens to you or your spouse. Finding the right plan for your family depends on your needs and circumstances. It’s normal for most families to feel out of their depth when considering life insurance. That’s why it’s common to find a financial advisor to help you navigate through all the intricacies that can come of taking out a policy. To make the process less stressful, we’ve laid out the two most common types of life insurance below. Whole life insurance policies are lifelong policies that guarantee death benefits so long as the premiums are paid. These policies are more expensive and complicated than term life insurance policies. They typically accumulate a “cash surrender value” over time that is issued to the policyholder if the policy is cancelled. Term life insurance is more affordable and accessible for many families, as it comes with shorter coverage options ranging anywhere from 10 to 30 years at a much cheaper monthly rate — but even this option can be intimidating. Traditionally, the shortest terms companies offer start at ten years. 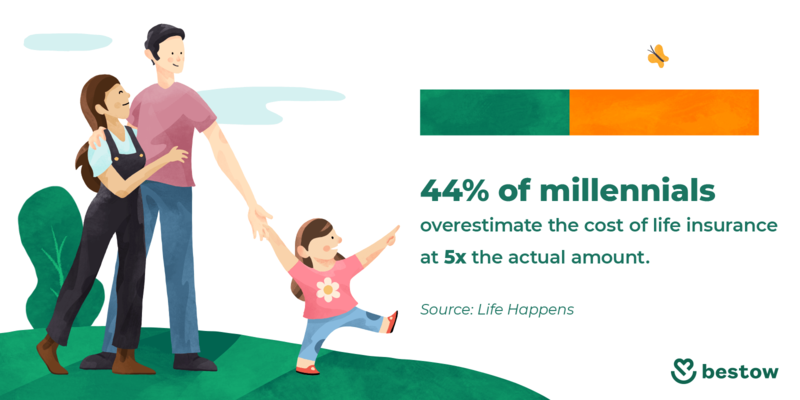 This is not ideal for single or new parents who need coverage now, but are hesitant to dive into a long-term relationship with a life insurance company. In this case, a 2-year plan is worth considering. With level, low-cost premiums and no medical exam, this is the quickest way to get insured without having to buy into a long-term commitment. Another option that parents may consider is taking out a life insurance policy on their child, designating themselves as the beneficiaries. Although grim to consider, investing in such a policy affords pecuniary benefits to parents who may have sacrificed income to care for their child. Should you consider taking a life insurance policy out on your child, it’s crucial that you do not name your child as the owner of the policy. Whole life insurance policies with cash value could terminate your government assistance if your child’s monthly assets surpass the $2,000 threshold. It’s also important to take out the right amount of coverage. For example, you will need less coverage for funeral expenses and you’ll need much more if you want to recover lost income or retirement funds. Ask your school for vocational and residential opportunities for your child. Search for any local government agencies that provide funding for children 18 to 22. Based on child’s level of function, consider filing for guardianship. Prepare your child for Supplemental Security Income (SSI) or Medicaid by making sure they have less than $2,000 in cash assets. It’s difficult to know exactly how much you’ll need from the outset, so you will have to rely on estimates. The best way to structure a realistic budget is to add up your estimated costs, keeping in mind that some healthcare costs are not covered by services like Medicaid or even private insurance. For this reason, you should design your budget to cover more than you think you’ll need. This way you will be prepared when you are surprised with steep out-of-pocket expenses. At this point, you should also reassess your own financial goals. Are you taking care of other children? Can you afford their college tuition? It can be difficult to juggle the costs of raising a child with special needs when you have other children to consider as well. To see where you sit financially, consult the timeline you created for your family. You’ve most likely deviated from that plan a bit, which is normal. If this is the case, review where you derailed from your plan. What, if anything, would you do differently? How can you be better prepared if you encounter a similar situation? In the end, you just need to make sure you’re sticking to your long-term financial goals. Have a plan, even if you can’t stick to it as rigidly as you would like. Preparing a sound financial foundation for your family is a lifelong commitment. The only way to truly prepare for all of the curveballs in raising a child with a disability or disorder is to plan a step ahead, as best as you can.